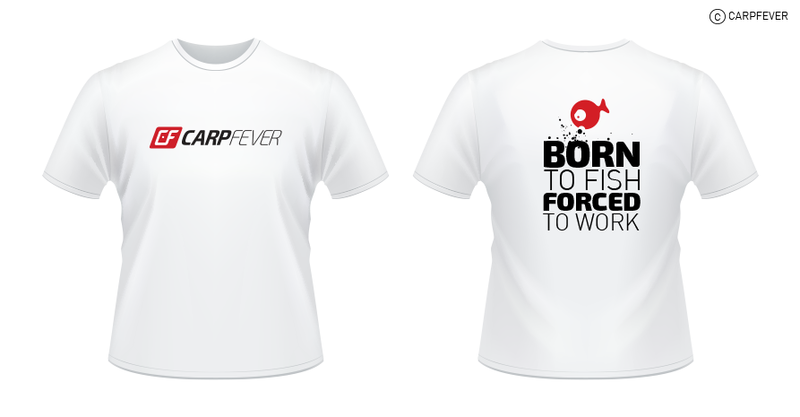 The CarpFever team would like to know if any of our readers would be interested in purchasing any of the below tees. Please have a careful look and cast your vote, but only if you are serious about purchasing. 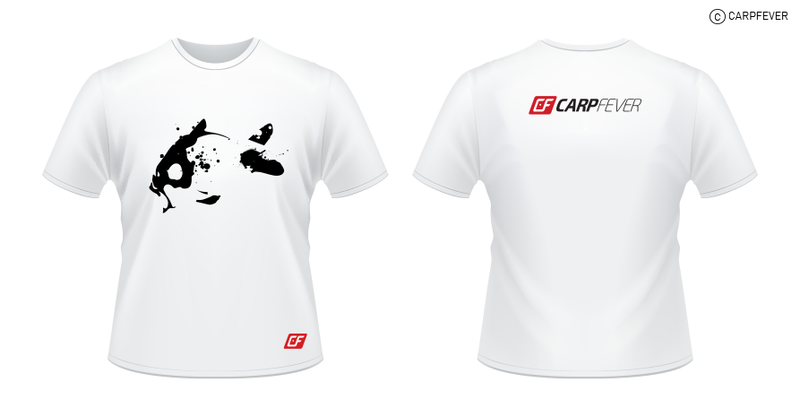 Please feel free to email any suggestions or advice to info@carpfever.co.za. Alternatively, post your comments below.